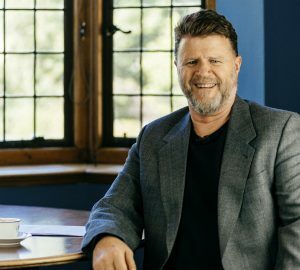 In what must be one of the most visionary retail, tourism and residential development stories, internationally – Cape Town’s V&A Waterfront has maintained a steady pace for over 31 years to bring the forgotten and historic areas of the city’s docklands into vibrant existence through world-class design, building and innovation. 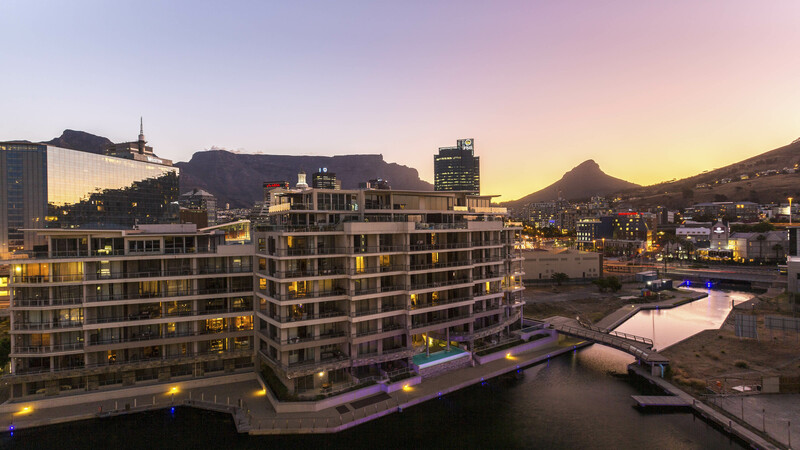 Situated between one of the New 7 Wonders of Nature, Table Mountain and the turquoise Atlantic, it has become a destination to 23 million visitors a year and provides a lifestyle suited to the most discerning 21st century cosmopolitan. 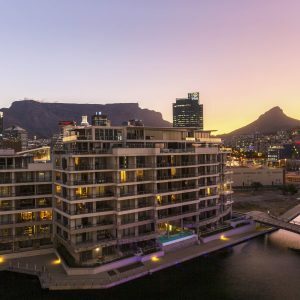 The history of the development’s timeline makes for fascinating reading, taking us up to the completion of the Silo district hotel, infrastructure and world famous Zeitz Museum of Contemporary Art Africa. 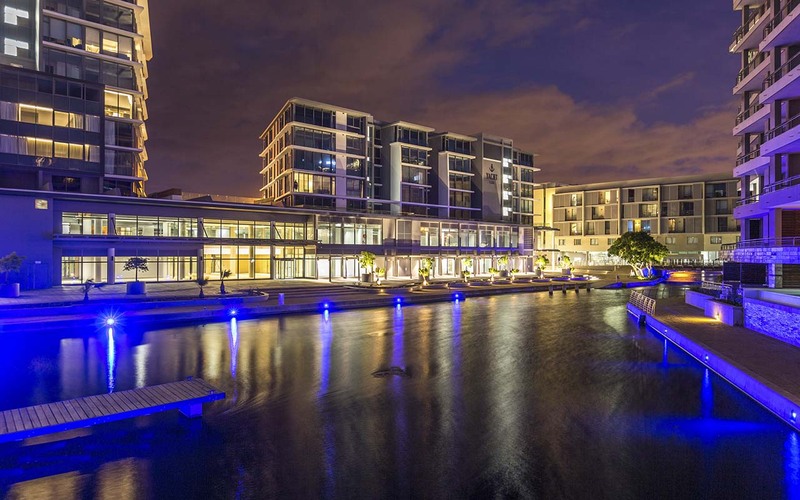 Since then, the R300 million Battery Park project, completed in late 2018 and part of the R1.1 billion Canal District, has re-established an important connection between the city and the sea with a charming pedestrian path that runs along the canal. According to Cape Town Heritage, The Amsterdam Battery, established in 1787, was a major part of coastal fortifications constructed along Table Bay to defend the city against seaborne aggressors. Today, while history-conscious developers have retained the ruins of The Amsterdam Battery, making it a new heritage site, visitors find themselves immersed in a lively, modern, café-culture of shopping, eating, sunset concerts, stand-up paddle boarding along the canal, and even a skateboard park. 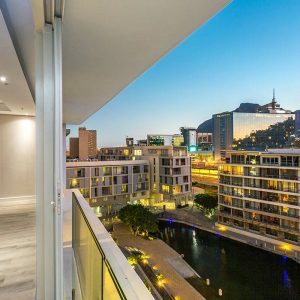 There’s little doubt that the greater V & A Waterfront is the place to go, says Mariël Burger, Pam Golding Properties V & A Waterfront’s residential area specialist, however, since the launch of its very first residential development in The Marina Estate in 1999, it has also been the place to live. 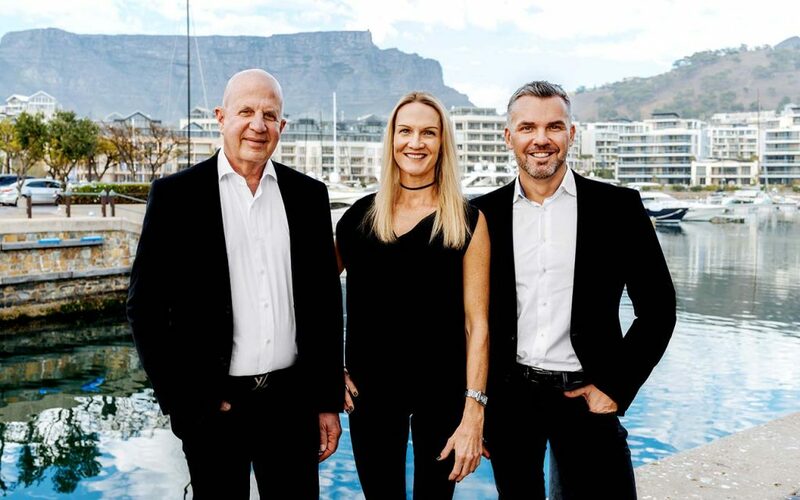 It’s no surprise then, that Burger, together with partners Paul Levy and Kim Bailey, who have collectively been successfully selling in the V&A Waterfront areas since 2007, have catapulted to the top of Pam Golding Properties’ top performers list, nationwide. 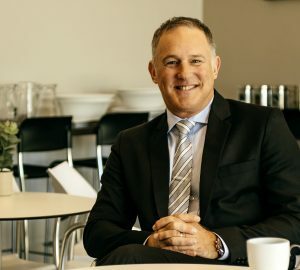 “The fact that there’s a choice of over 20 residential buildings in this precinct today that are able to offer an exclusive lifestyle not comparable to anywhere else in South Africa, is evidence of the demand for luxury residential yacht basin developments – not dissimilar to places like Barcelona’s Port Vell and even other parts of Europe,” says Levy. 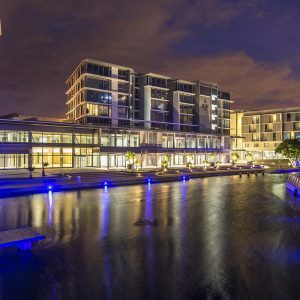 Having said that, says Bailey, gaining a foothold is not out of reach for the discerning local investor who, for instance, can purchase a re-sale at the sold out Yacht Club development where prices currently start at R3.4 million for a one bedroom, 54m² unit and R5.75 million for a two bedroom, 88.55m² home. 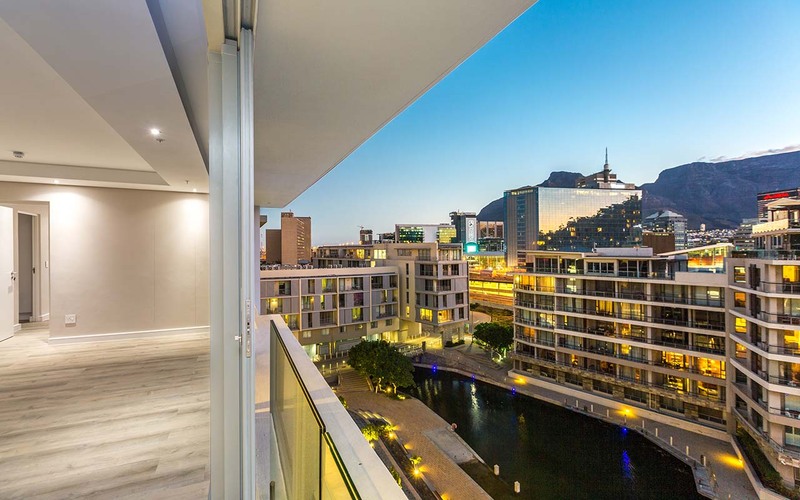 All units have exquisite views that combine either the mountain, harbour or canal. 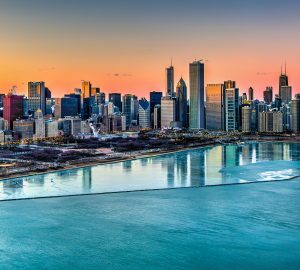 And that’s just one building. Watch a video about The Yacht Club here. 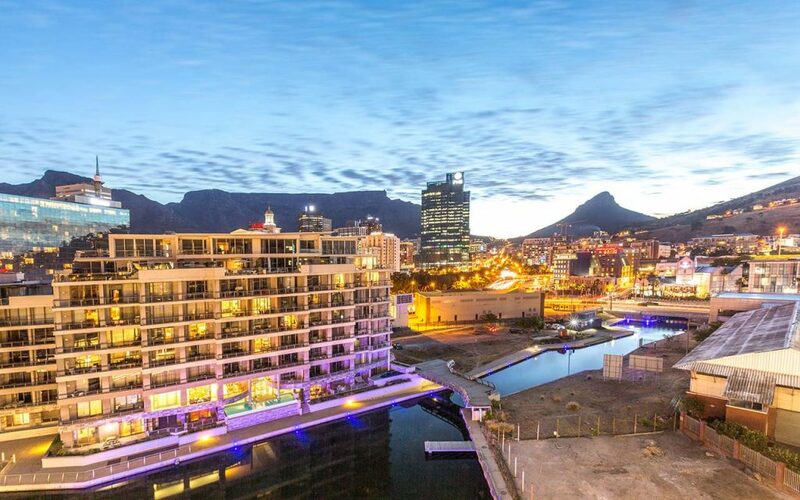 A view of The Yacht Club, Table Mountain and Lion’s Head. 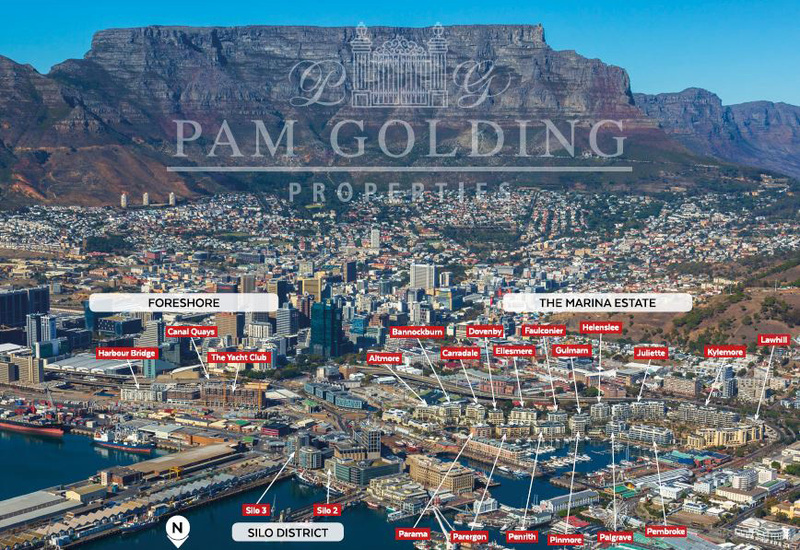 So whether this unusual piece of South African coast sounds like home, an investment-to-let, or your home-from-home, we recommend contacting area experts Mariël Burger, Paul Levy or Kim Bailey from Pam Golding Properties for accurate and up-to-date market insight about any property within the V & A Waterfront.